13 Days, Both Islands. Click to watch video. 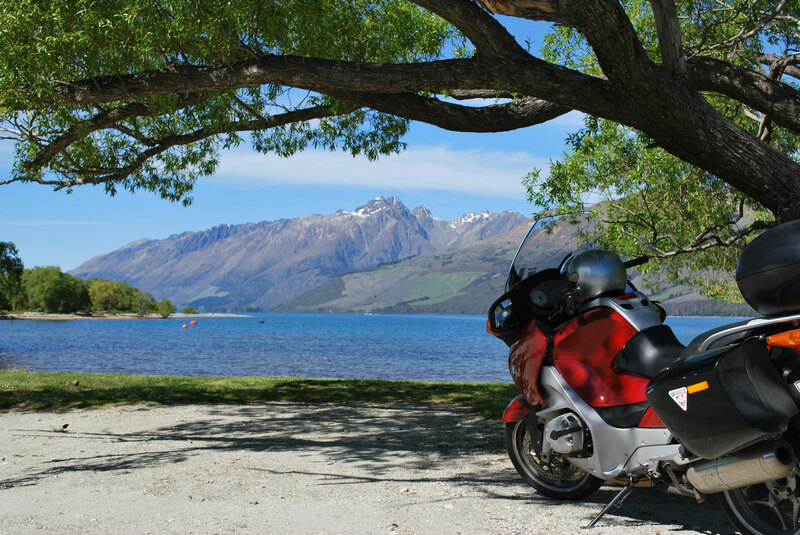 Personally-guided by motorcycling guru Fred Rau, with bikes and lodging arrangements through Te Waipounamu, New Zealand’s largest and most-experienced motorcycle rental and touring company. 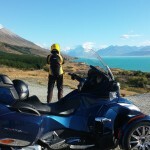 We will put together a custom North American Motorcycle Tour Package for your group of 10 or more riders. 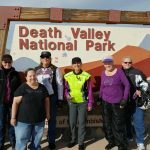 Popular tours include: Route 66, Arizona and the Utah Canyonlands. 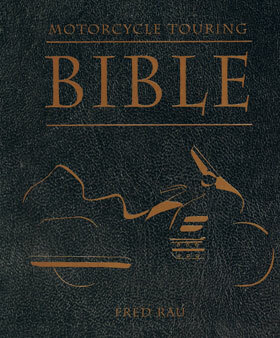 Guaranteed to be and adventure you’ll never forget!